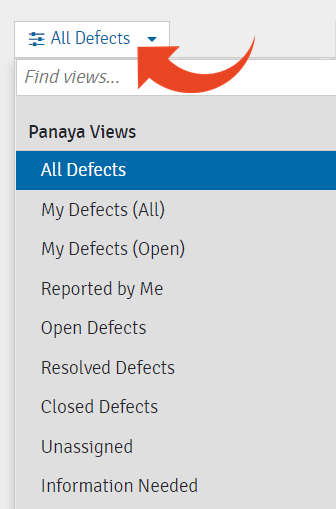 Panaya Success Center How to update existing Defects using file? You can export all Defects in your project to an Excel spreadsheet and make any required changes in the Excel file. Then, import the updated Excel file back to Panaya to perform the updates in bulk. Click on All Defects to open up the Views list. Select the desired view to filter down the list of Defects. 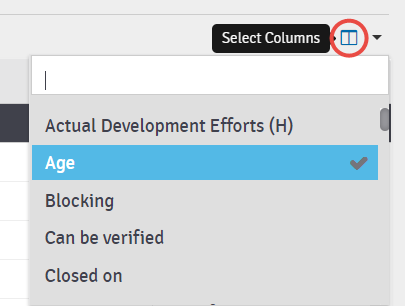 Use the Add Columns button to add any relevant fields you wish to change. Only fields you select here will appear in the exported Excel spreadsheet. Click on the Export button to export the list to an Excel spreadsheet. Open the downloaded file and make the necessary changes to the Defect. Upon completion, save the file locally. Follow the instructions in the Update Defects Wizard to upload the Excel file with the changes back to Panaya. The User Mapping section in the Wizard allows to auto-assign Defects to the relevant users in Panaya. Click here to learn more about User Mapping. How to use User Mapping when importing Tests?